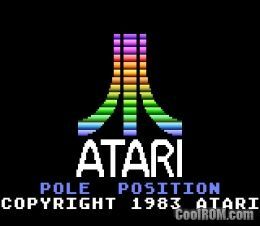 CoolROM.com's Atari 5200 ROMs section. Showing genre: Racing/Driving. Mobile optimized.